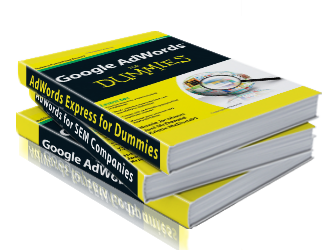 "Joel wrote the book on Google Advertising." The media hype and people’s excitement about this 1.5 billion dollar Powerball cracks me up. 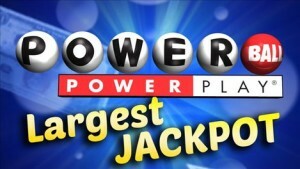 According to statisticians, no matter how small or big Powerball gets, the average person will “win” roughly one dollar for every two dollars spent. In other words, over our lifetimes – we will lose $.50 for every dollar we spend on Powerball tickets (and that’s counting the winners!). Not too big a deal if we drop a few bucks here & there just for fun. But using the Lottery as an investment plan is never a good idea – no matter how big the prize gets. 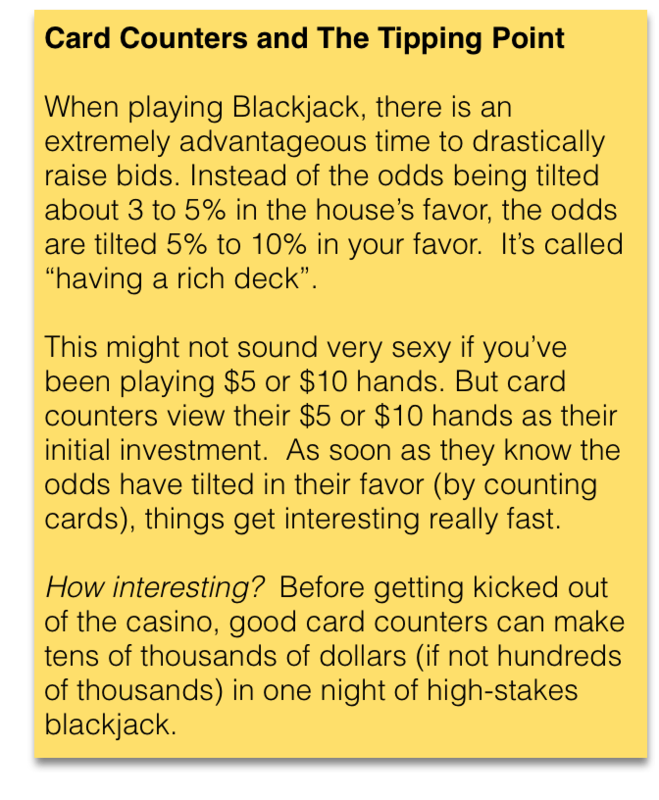 That got me thinking though… Are there any OTHER investments that would be wise to lose fifty cents for every dollar spent? Stock market? Been there. Nope. Real Estate? Been there too, and DEFINITELY NOT! What if you lost 50% on Advertising? What if you’ve got a business, and I told you that if you spent $100 advertising online, you were guaranteed to get $50 in sales back within a month? Would you do it? What if that hundred dollars spent got you 5 customers “worth” $10 each, and you learned that 4 out of 5 of them came from your “Buy One Get One” ad vs your “50% off sale” ad? Next time you advertise with your new-found knowledge, you might get $75 back for your $100. Wait a minute! You’re still losing money! How is that a good idea? Patience Grasshopper. We’re getting there. Ok, so you’re $200 invested, and you’ve only generated $125 in sales. Time for round three. Maybe this time, you learn that you can up-sell 33% of your customers a product that doubles their value… Hmmm… If $100 gets you 7.5 customers worth $10, and 2.5% of those customers buy ANOTHER $10 in product, you’re suddenly breaking even, and you’ve only spent $300. That few hundred dollars you spent is WAY cheaper than if you paid thousands of dollars in R&D, and you’ll probably have learned more about your target market than any other form of R&D out there. To steal a phrase coined by Malcom Gladwell, this is what we call the “Tipping point” and THIS is where the magic happens! The Tipping Point: For every dollar you spend, you can now reliably count on breaking even. Now is the time to ramp things up so you can learn even more about your customers at a faster rate and guess what; As soon as you learn something that bumps you consistently into the black, you ramp things up. Let’s say you only get profitability to 120% (Meaning for every $100 you spend, you generate $120 in profits.) NOW is the time to start advertising as heavily as you can. Once you get to this point, you’re not worried about ad budgets. You’ll want to spend as much as you possibly can. When I started advertising online, I did exactly that: I spent $500 on AOL banners. I did even worse than a 50% loss though. I only got 3 or 4 leads worth about $50 each. However, I continued to tweak my ads. I kept adjusting my website. Years later, I built the company to the point that I was spending between $80,000 & $150,000 per month on nothing but traffic for our 70 person Denver company. I wished I could find more traffic because for every $1,000 I put in, we were reliably generating $4000 to $7000 in gross commissions… Eventually, I sold that company to RE/MAX. How profitable would your business be if you were spending that much money and getting a 120%, 150%, or even a 300% ROI. With all that said, “you can’t win if you don’t play.” Did I buy any tickets that I can expect to lose fifty cents on the dollar? Sure. I spent ten bucks. However, I prefer to invest most of my money in places where my odds of positive ROI are better than .000000003% – no matter how big the prize. Want more sales for your company? Schedule a free consultation with Joel by emailing [email protected], or calling 303-906-8790.